Chemtrac to Exhibit at ACE17 in Philadelphia | Chemtrac, Inc. The LCA allows for a target coagulant dose to be automatically determined in just a matter of minutes. 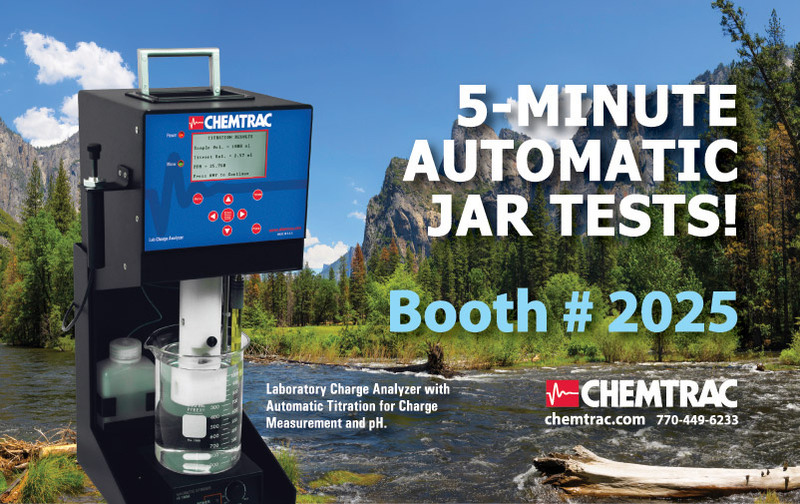 Chemtrac will also have on display variety of analyzers including their on-line Streaming Current Monitor, particle counters, and reagentless chlorine analyzers. If you are going to be in Philadelphia for ACE17, please make it a point to stop by Booth 2025.